65 or 56, not sure. But it's massive! Four beautiful tiny succulents to make a miniature model. the power to teleport anywhere at will. 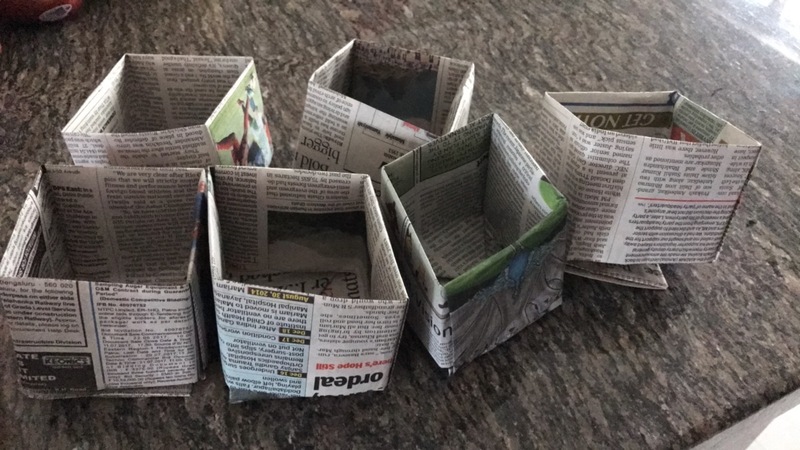 Making paper pots!I made them to use a biodegradable option to germinate my seedlings. they turned out so well. I don't think a 'perfect day' is possible! Yes--my readers. Also I always thank the Universe. That's it folks, good night! New post tomorrow. Life is what you make it is a book that has changed a lot of lives...thank you ma'am for writing it.